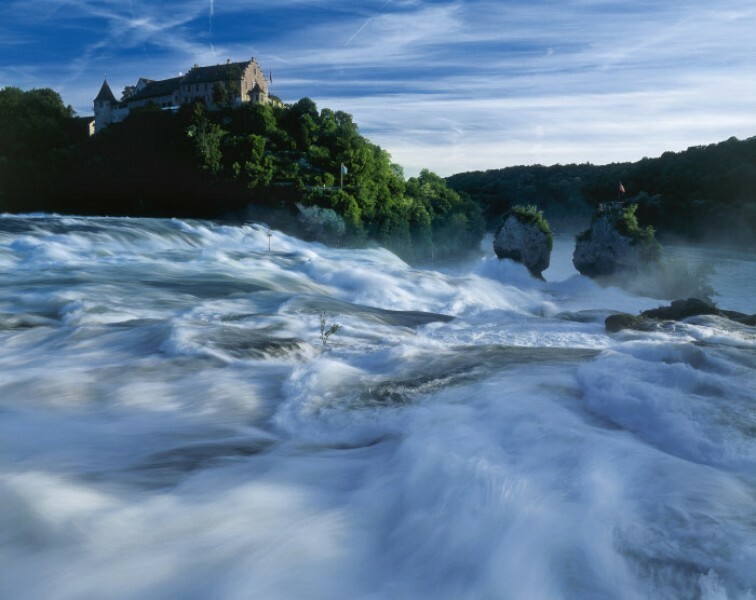 Switzerland possesses many sites of natural beauty like the imposing Matterhorn, the Rhine Falls or the Ruinaulta – also called the „Grand Canyon of Switzerland“. The best way to discover the sceneries of the Swiss Alps is by taking the Bernina Express. This train takes you from Chur in Switzerland to the Italian city of Veltlin, allowing you wonderful and unique views on the way. Culture enthusiasts should pay a visit to the cities Geneva and Zurich. In Geneva, the Palais des Nations houses the head office of the UNO. In Zurich, with its striking medieval old town, you will find not only a broad cultural life but also the densest clubbing scene of the country and a famous shopping mile. One of the most important museums are the Verkehrshaus der Schweiz in Lucerne, the salt mine in Bex and also the Zermatlantis Matterhorn Museum in Zermatt. 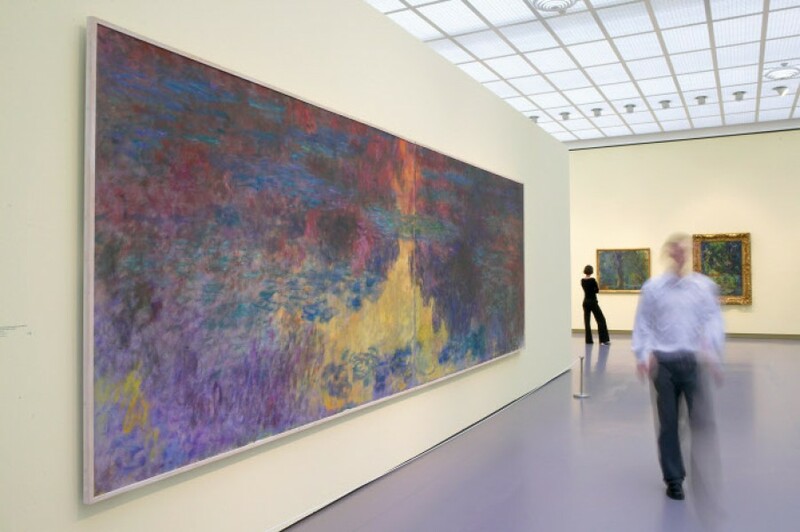 Fans of modern art should visit the Kunsthaus Zürich. It exhibits, amongst others, art works of Alberto Giacometti, Picasso, Monet and Chagall.